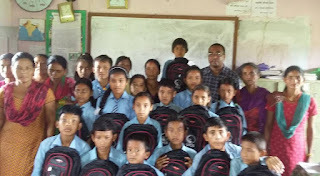 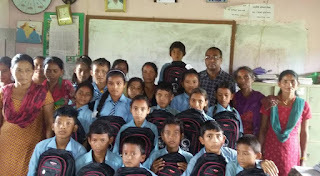 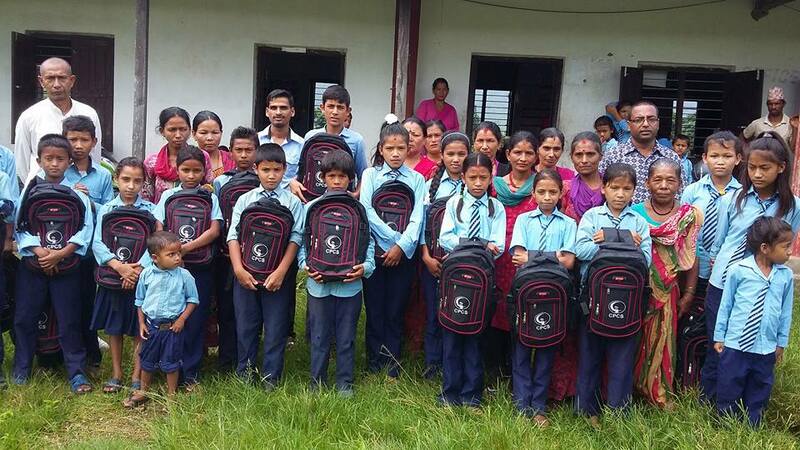 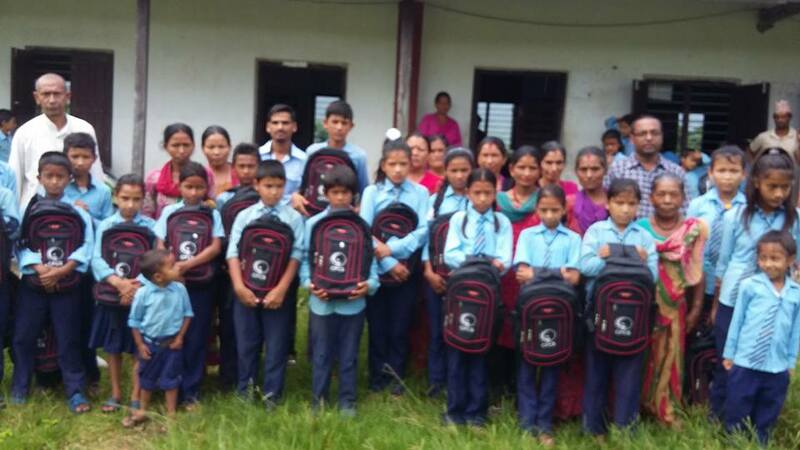 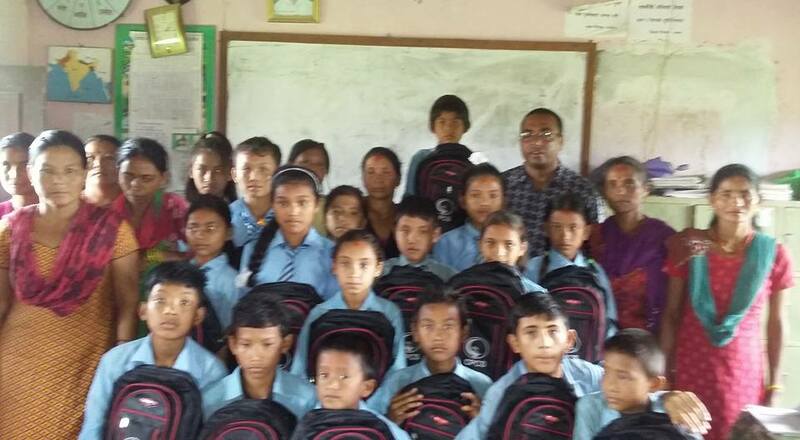 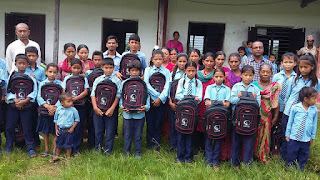 School Kids handover for the supported kids in CLASS Hetauda. 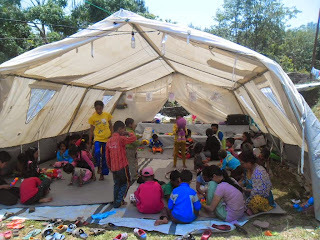 There are 28 children studying through CPCS support. 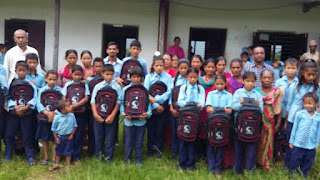 Most of the children parents are poor, farmer and labour family. 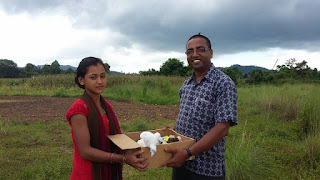 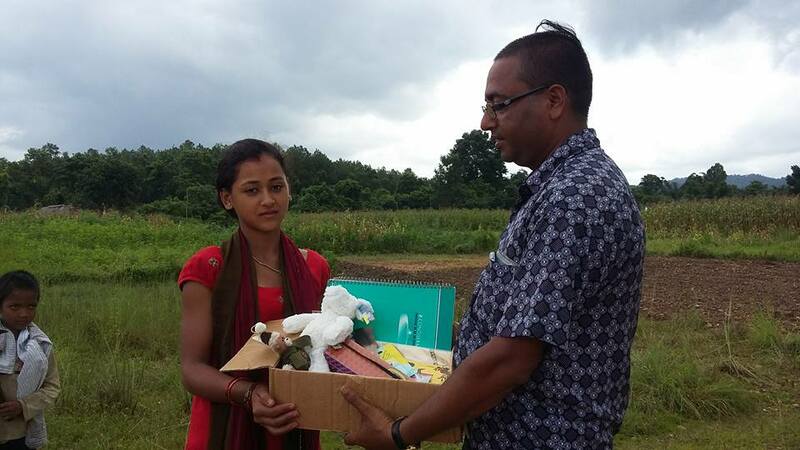 At the same time LSA give the gift pack for Roma Shrestha.